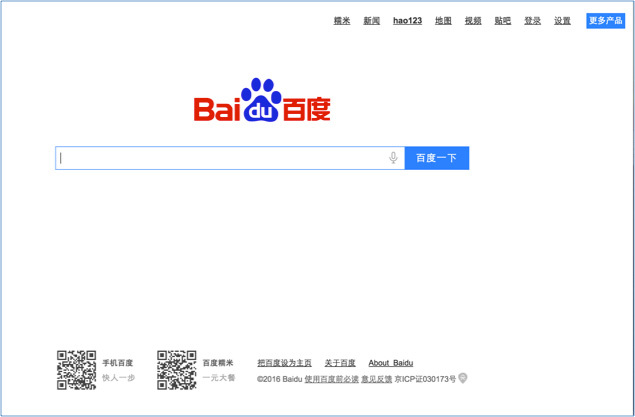 Monitors Baidu, the search engine with the world’s largest user base, for mentions of your brand. 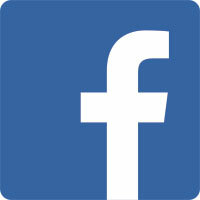 We notify you of mentions of your brand in Chinese or Roman Character, or both. Coupled with our basic internet watch service, our Baidu coverage adds an extra layer of protection by reporting information and content focused primarily on the Chinese internet market.